However, it was cancelled as there was a move to rake up a controversy. 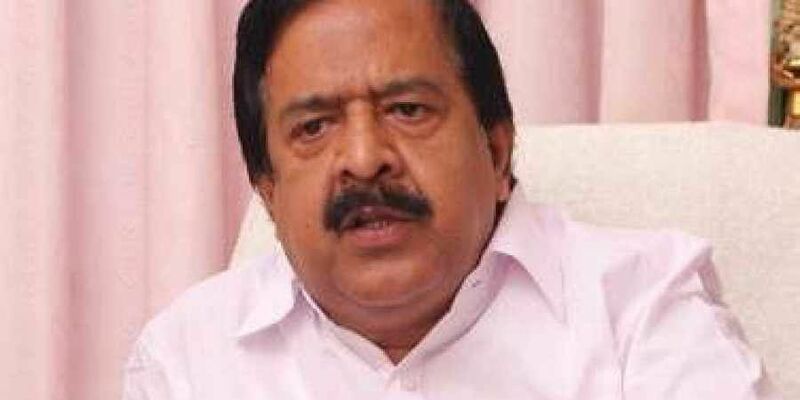 THIRUVANANTHAPURAM : Continuing with his tirade against the state government in the brewery issue, Opposition leader Ramesh Chennithala said the recent government order cancelling the brewery sanction was yet another farce. The new order cancelling sanction given to breweries, citing controversy, will not stand legal scrutiny, he said adding the move was to provide the breweries permission through court intervention. “According to the new order, sanction was given as per norms and procedures. However, it was cancelled as there was a move to rake up a controversy. This is a strange reason. Issuing an order and later cancelling it citing controversies as the reason will not be legally valid, and won’t stand scrutiny. The brewery and distillery owners will be able to easily challenge this order before the court. “The attempt is to wriggle out of the controversy now and later ensure that the breweries get sanction through court,” Chennithala said. When the court orders to reissue permission for breweries, the government can easily implement the same. Issuing an order cancelling the sanction citing a controversy is anti-constitutional and illogical, the opposition leader said.